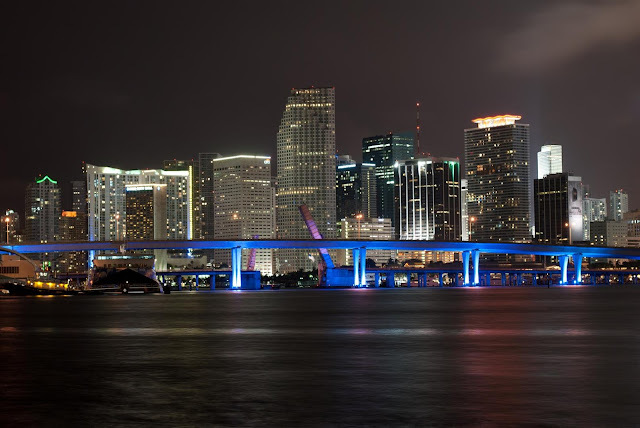 Miami is one of the most attractive cities in the United States. With its tropical climate all year long, palm tree-lined boulevards, boutiques, beach coastline, luxury villas and thrilling nightlife, the city is being visited by millions of people yearly which makes it the 42nd most populous city in the US. 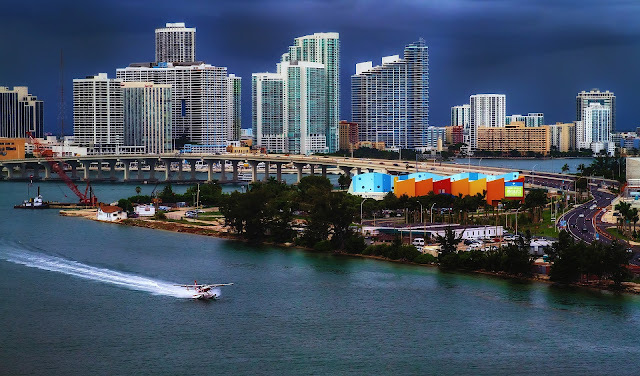 Miami is not only popular for its beach part which is a separate municipality, but also for its numerous historic attractions and museums. You will be surprised how interesting and rich its history is! The city is well-known for its breathtaking skyline too. You are most likely to see one of the tallest buildings in the world walking on the streets of Miami. To be more precise, the city has the third tallest skyline in the US! Besides that, Miami is a place for fun. The nightlife is one of the best with a big variety of party gigs every night, where different artists play favourite music for thousands of people. If you, however, want a view of the beautiful blue bay with a pool then Villa Inesta is your place. The cosy interior will make you feel right at home while you see the endless blue through your windows. Villa Cielo is a luxury type of villa with a modern design and walls of glass! 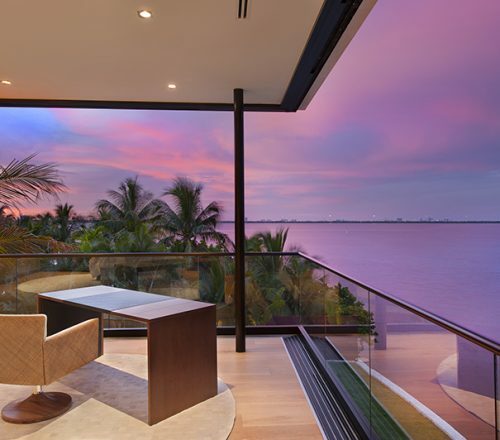 You will be able to see the whole bay from every point of your home. The spacious rooms are cosy and clean and there is even an infinity pool! Villa Maxime – this 5 bedroom luxury villa is the perfect opportunity to take a well-deserved rest by the pool with a view of palm trees in front of you. The green garden is a great place to throw a BBQ party with your friends. As I already mentioned, Miami is the place to have fun. Your accommodation is no exception with the lovely villa Nikola. Equipped with a sound system, this is the place to have a party with a view of 50 ft. waterfront. As the name states, Villa Paradis is the paradise on Earth! Modern interior, a pool with waterfall, fully equipped gym and a view towards the Miami skyline is waiting for you here! And the final villa is my favourite one! Villa Crete is a divine contemporary villa with 6 bedrooms and a pool deck. Absolutely amazing! 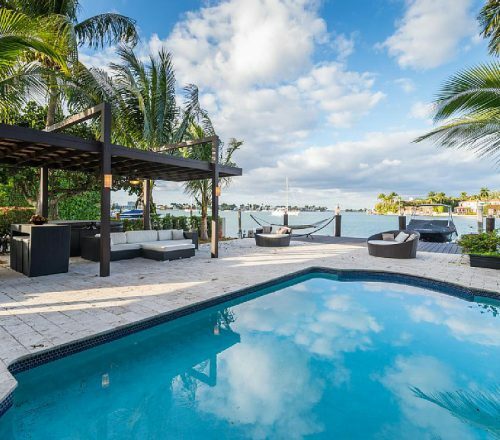 If you haven’t already found your perfect luxury villa in Miami, check out the sobevillas page for more. I am sure your stay there will be outstanding!